This is an update on the Saks Fifth Avenue Quikly giveaway. We can expect to receive Quikly text links right around 3pm EST – So be sure to set an alarm, as 9 gift cards, for the fastest people. I will add the link below to sign up, just in case you haven’t done so yet. 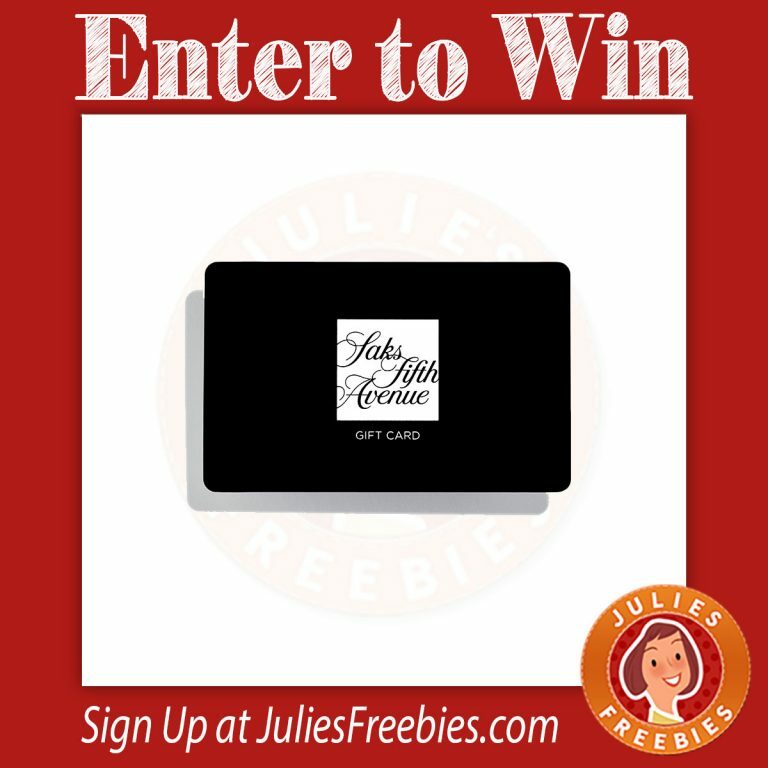 The post Saks Fifth Avenue Quikly Heads Up appeared first on Julie’s Freebies.